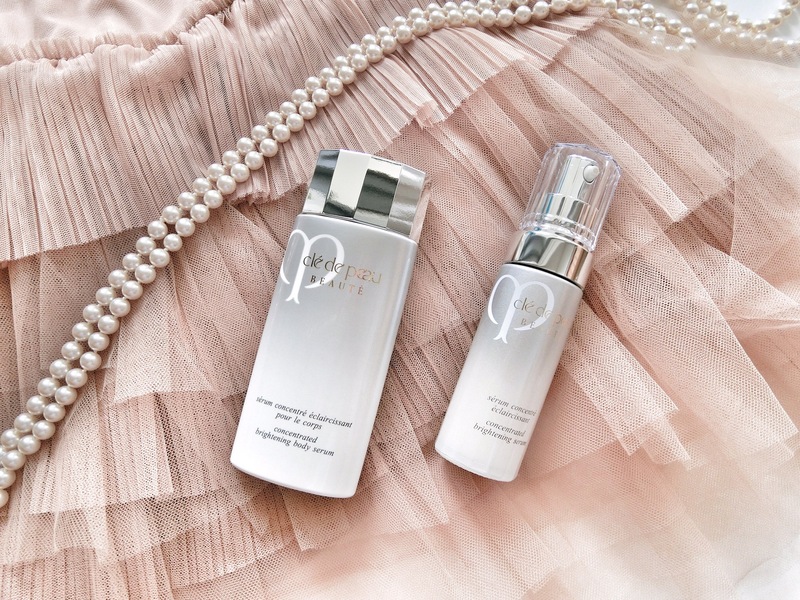 Premium beauty label Cle de Peau Beaute’s iconic skin-brightening serum has been given a shot in the arm. The newly-reformulated Concentrated Brightening Serum ($260) contains mangosteen extract for improved cell regeneration (naturally exfoliated, smoother skin); nourishing chai hu extract for rejuvenated and more supple skin; as well as artemisia extract to improve skin clarity and fairness. This skincare cocktail also contains ingredients that promise to reduce the yellow skin undertones for a brighter visage. Apply the lightweight and easily-absorbed serum after lotion/ essence, and before a heavier cream or moisturiser. While you give your face TLC, don’t forget the rest of your body. The new Concentrated Brightening Body Serum ($120) is concocted for the neck, as well as the décolletage and limbs. It also contains chai hu extract, as well as other skin-brightening ingredients that the brand usually reserves for its exclusive face-care collection. Moisturising but lightweight (and non-sticky), this body serum is a luxurious addition to your skincare ritual. Available at Cle de Pau Beaute counters.